PARENTS IN Naples ARE ASTONISHED BY THE POSITIVE IMPACT MARTIAL ARTS CLASSES ARE HAVING ON THEIR CHILD! 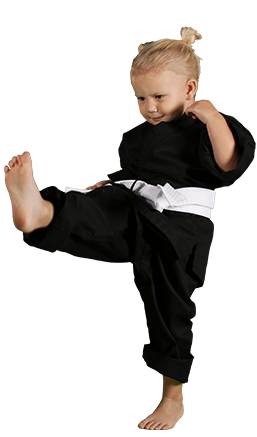 The Little Ninjas Program at Naples Academy of Martial Arts focuses on the needs of children between 4 and 6 years old. Little Ninjas teaches young children the most basic martial arts moves. These are self-defense moves that children can use to avoid physical conflict with their peers. Students of the Little Ninja Program learn Stranger Danger Techniques that keep them safe from adults. Our program also instills core principles in young students. 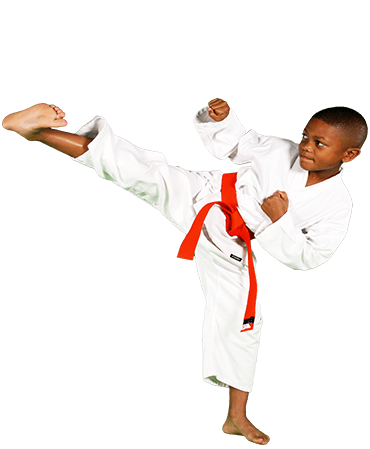 We use martial arts to teach students self-discipline, self-respect, and focus. We want to have fun in these classes, but we also want to learn important lessons. These are tools that will benefit them for life. 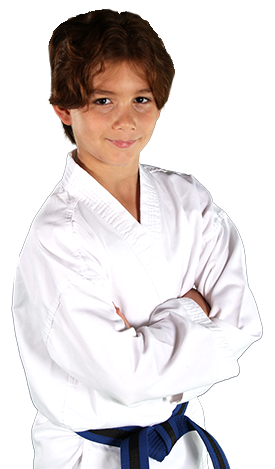 Many students at Academy of Martial Arts like to test their skills by competing in tournaments. Students have the chance to attend several tournaments a year. Our tournament team lets students of all levels compete. It's a great way for young or beginning students to learn about their strengths and weaknesses. Our team is part of the Kick USA tournament circuit. It's a respected organization that includes students from across the U.S., Canada, and other countries. We've been competing in the circuit for 9 years. Participating in the Tournament Team adds sport to the art. Many students use tournaments as motivational tools that keep them focused on their training goals. 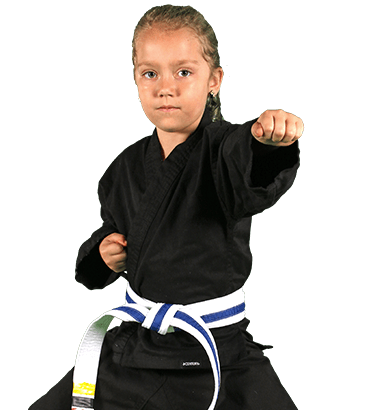 The Black Belt Club offers students all of the training they need to earn their 1st degree black belts. 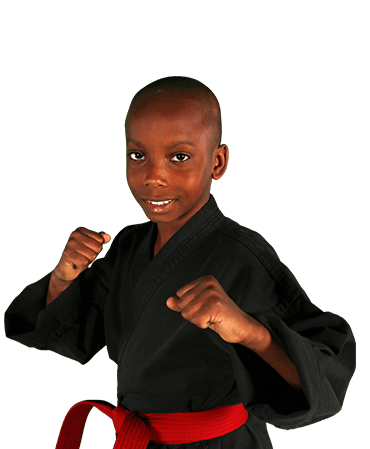 Students who join the Black Belt Club have opportunities to learn a variety of martial arts styles. Our program emphasizes the basics, but we also encourage advancing students to use combinations, sparring, and weaponry to improve their skills. Members of the Black Belt Club get to attend unlimited classes. This gives them the opportunity to train at the dojo as often as they want. Members of the club are often looked up to by younger students. This gives them opportunities to accept leadership roles and learn that their behaviors influence others, helping them get a head start on life that helps them act maturely. Kids who develop basic skills are invited to upgrade to the Jr. Master’s Program. 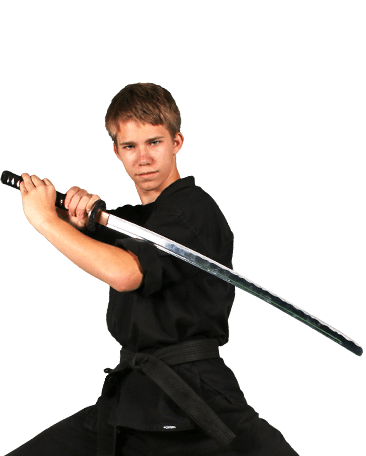 The Kids Master’s Program introduces students to a variety of traditional weapons that have been used for thousands of years. Children who participate in our Kids Master’s Program often progress quickly, becoming a little more comfortable with weaponry with each practice. Tap into Krav Maga, the fitness program that truly teaches self-defense for the real world. Your child will learn to how to target attacks to the body’s most vulnerable points so that they can defend themselves as quickly and efficiently as possible. Training can also cover situational awareness to develop an understanding of their surroundings and identifying potential threats before an attack occurs. Perfect for those who wish to give their children the tools to protect themselves quickly and efficiently from potential predators in any situation and to identify a threat they may otherwise be unaware of until it is too late.